Ukrainian prime minister promised the company full assistance. Prime Minister Volodymyr Groysman met Skoda Auto CEO Bernhard Mayer whom he has invited to visit Ukraine, the governmental web portal said on 4 April. During a meeting, the prime minister said his government is interested in Skoda's setting up production in Ukraine. 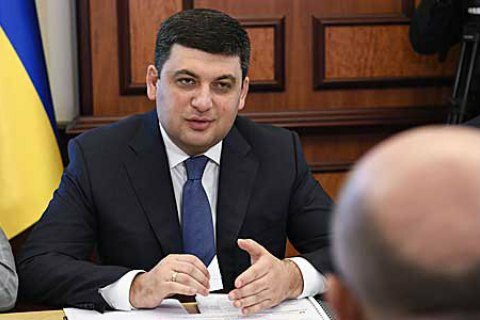 "I understand that the company has a global choice of where to place production, but if you choose Ukraine, it will be the right choice," Groysman said. He pledged the company full including allocation of land for production facilities and certain tax preferences, the choice of the form of organization of production and even the training of specialists. In his turn, Mayer said his company will in the next three months discuss all the details and alternatives. Ukrainian company Eurocar in Transcarpathian Region assembles Skoda cars.